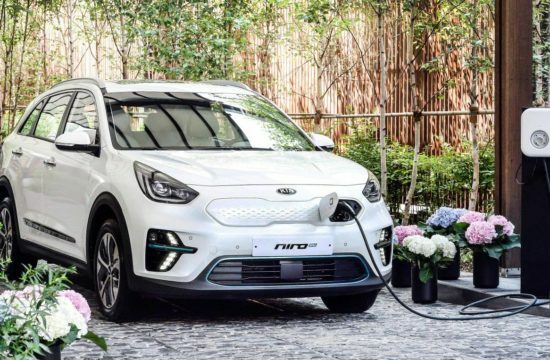 We have already seen the new Kia Sportage plenty in official as well as leaked photos. 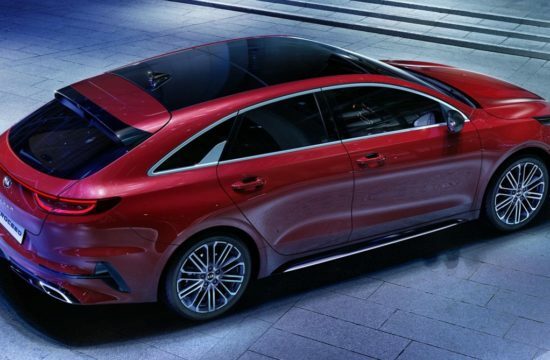 But now the car has been officially launched at the Frankfurt Motor Show and it deserves a closer look. 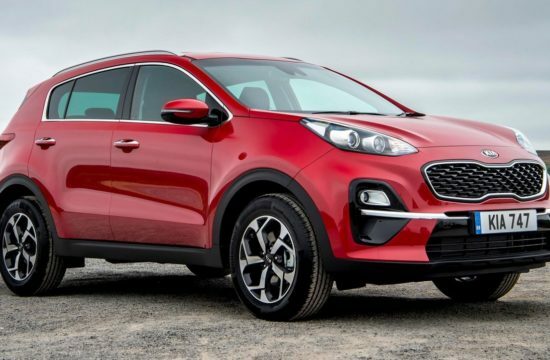 The Sportage comes with a new ‘GT Line’ specification which sounds interesting. 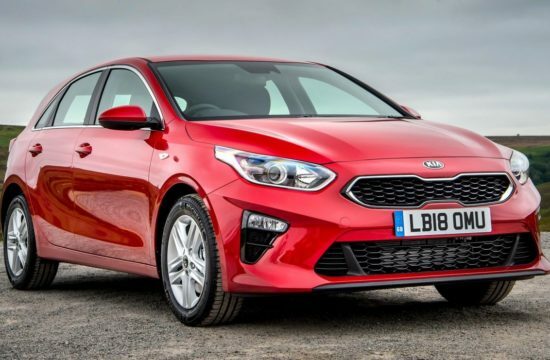 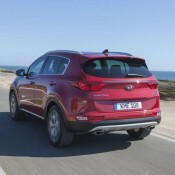 With an all-new design and upgraded features and equipment, the fourth-generation Kia Sportage makes no secret of the fact that it wants to be more sophisticated and be treated like a high-end product. 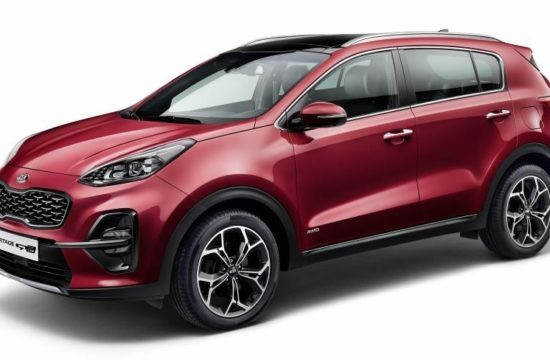 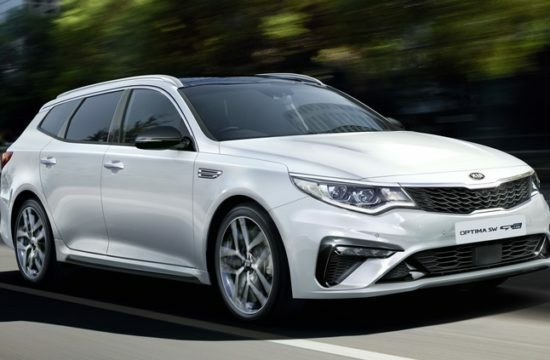 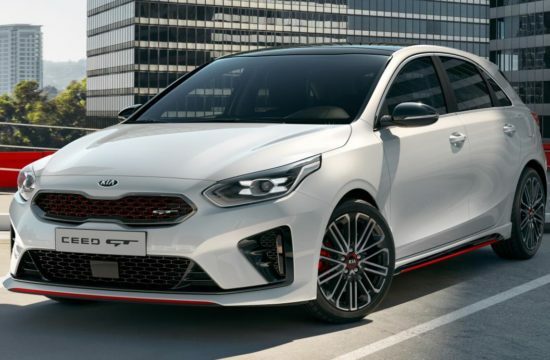 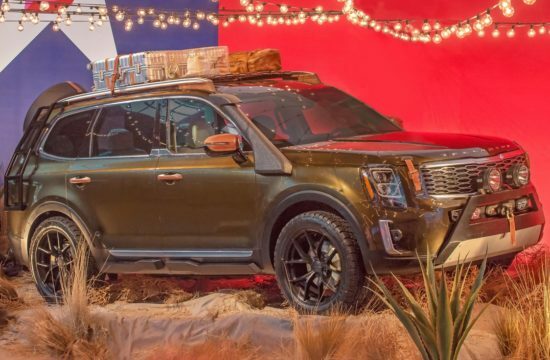 So besides boasting a new look, the compact SUV also benefits from higher quality materials as well as improved practicality and a range of technologies to improve comfort, convenience, connectivity and safety. 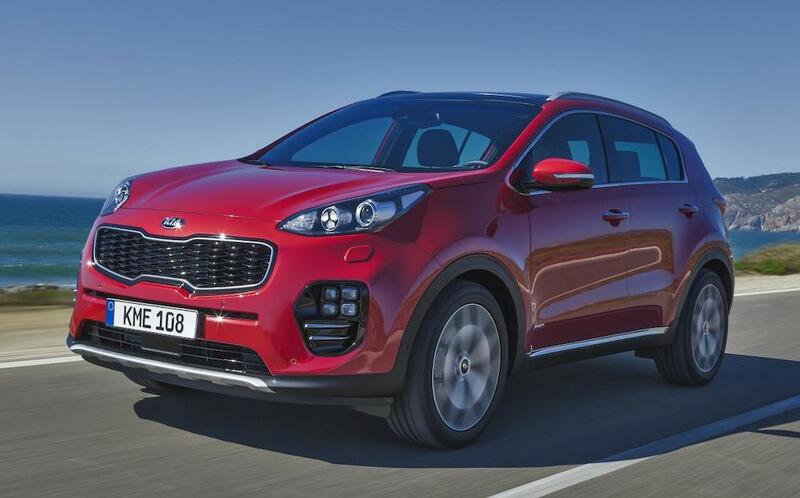 As mentioned, the 2016 Kia Sportage gets, for the first time, a GT trim level which gives the car greater visual and dynamic appeal. Since the Sportage is hardly a proper off-roader anyway, you may as well got for the GT and enjoy the sporty look and fell that it delivers. 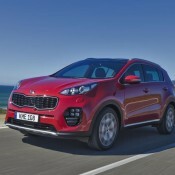 The new Sportage will go on sale across Europe in Q1 2016 hoping to continue the success of its predecessors as the brand’s best-selling model in the continent.